TCC Real Estate News Blog - The Collaborative Companies, Boston MA: TCC wins eight PRISM Awards in 2015! TCC wins eight PRISM Awards in 2015! 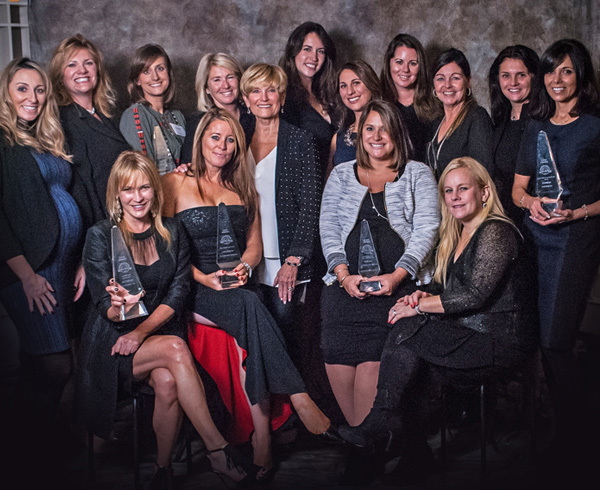 When it comes down to it, the real awards are the results of our premier marketing campaigns. But it's nice to know our peers agree!